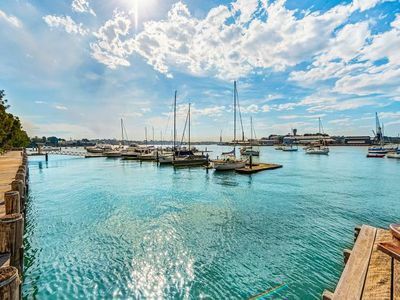 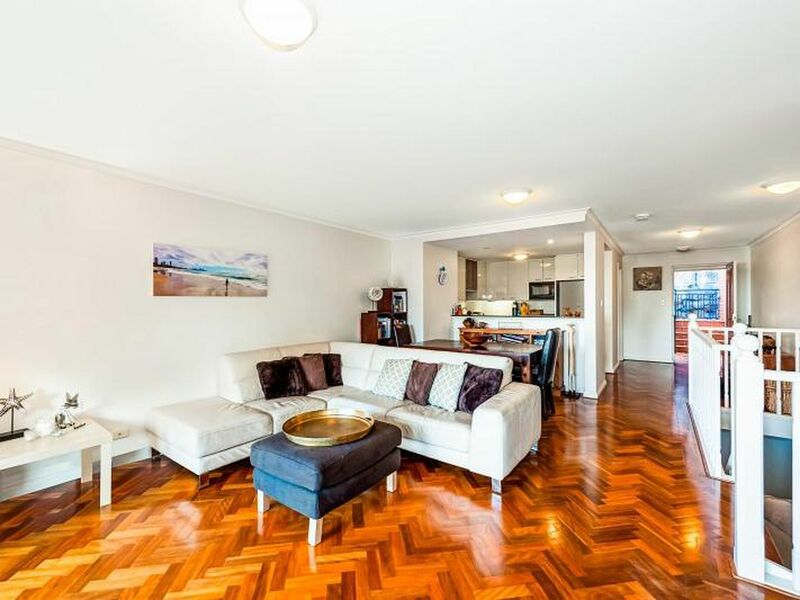 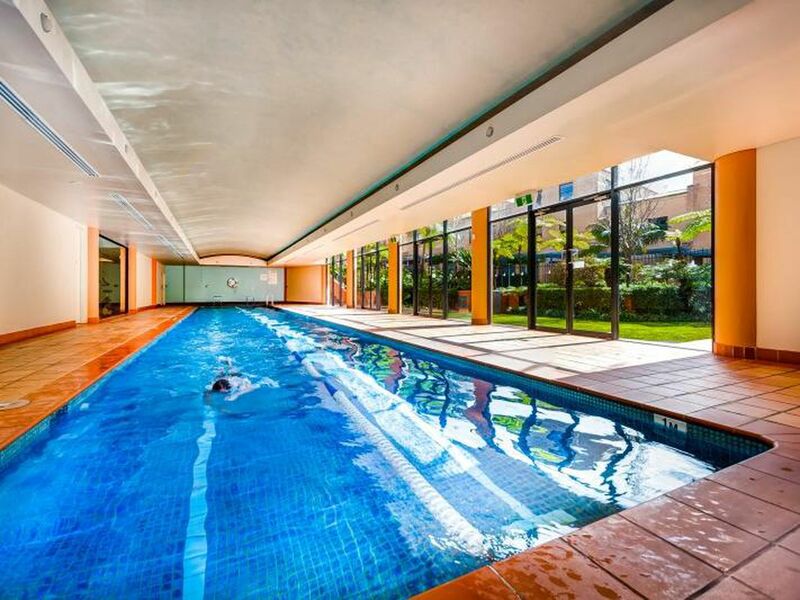 Showcasing stunning waterfront living, this immaculate townhouse offers an enviable low maintenance lifestyle and a rare 25m deep-water berth. 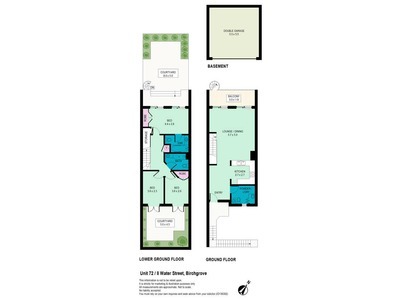 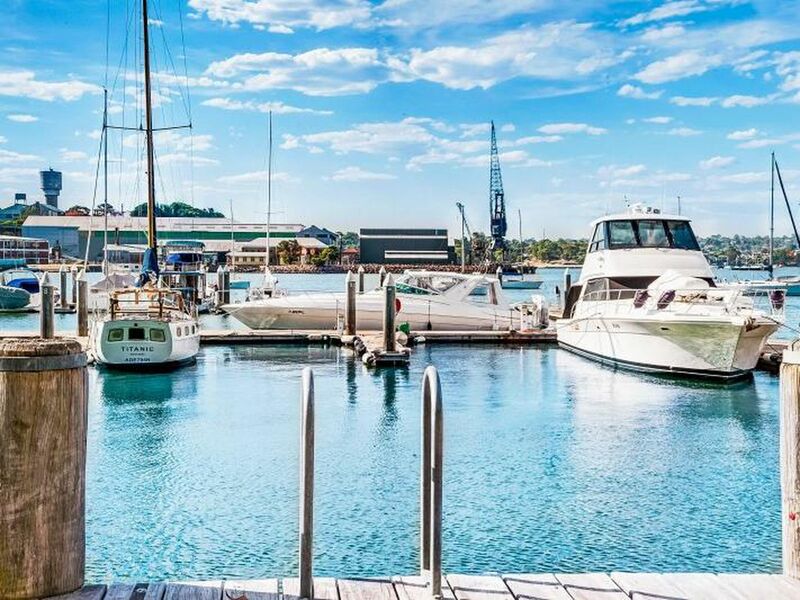 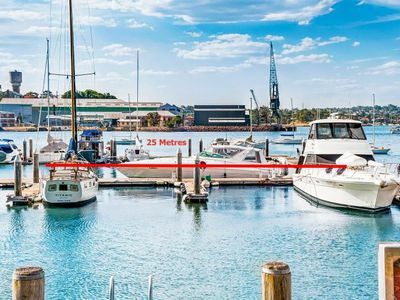 Presenting multiple options for investors and owner-occupiers alike, live in the townhouse and rent out the berth, rent out both or avid mariners can live the dream with a limited number of privately owned deep-water berths available on Sydney Harbour. 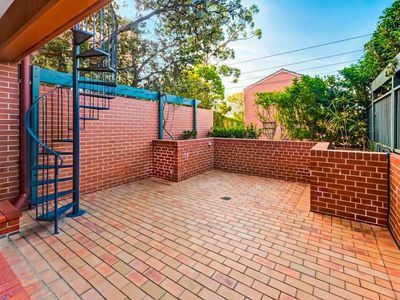 Highlights include two courtyards, a large balcony, private entrance and double lock-up garage, a precious commodity in the area. 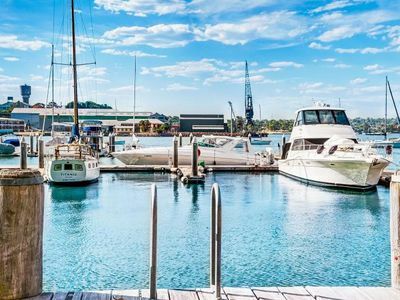 Part of the prestige 'Hopetoun Quays' community, enjoy the tranquil village-like atmosphere, heated indoor pool and gym, direct access to the Harbour and Balmain Sailing Club, close proximity to Birchgrove Village, Birchgrove Public and vibrant Darling St.